We found 10 episodes of Thinking Religion with the tag “new testament”. Dr. Thomas Whitley and the Rev. 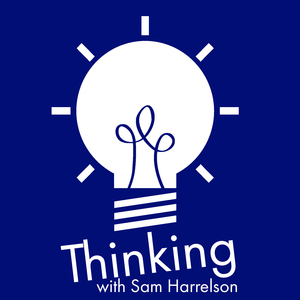 Sam Harrelson discuss nativity scenes, bad Christmas songs, Epiphany, the War on Christmas, and bad Apple (batteries).